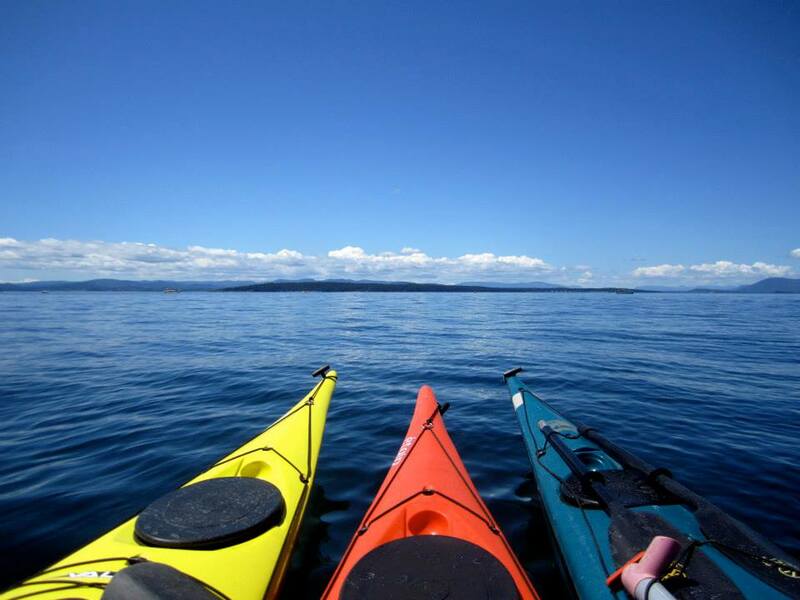 San Juan Outfitters not only provides the highest quality guided wildlife tours by sea kayak, but we also only company on San Juan Island that offers recreational kayaks rentals by the hour. 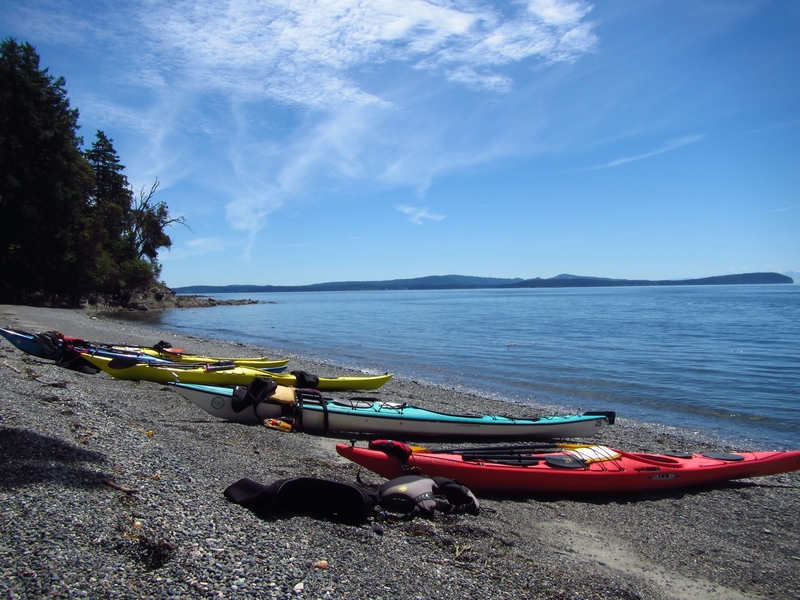 As the exclusive rental provider from both Roche Harbor and Friday Harbor Roche Harbor provides sheltered access to lots of great wacters for our recreational kayaks. They are perfect for families with children too young for our family specific kayak tours, or people who don’t have the time for our guided tours. They are also a great way to spend an hour or two before or after one of our whale watch & wildlife tours by vessel. 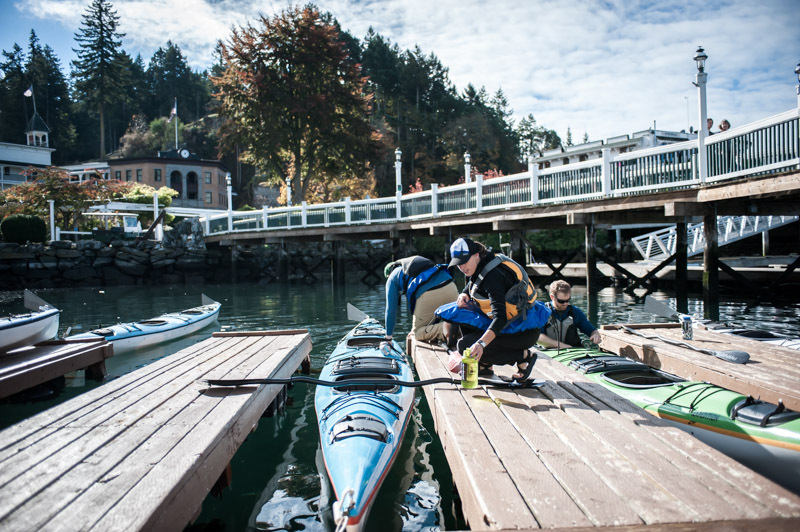 Both Friday Harbor and Roche Harbor provide sheltered access to calm waters for our recreational kayaks. 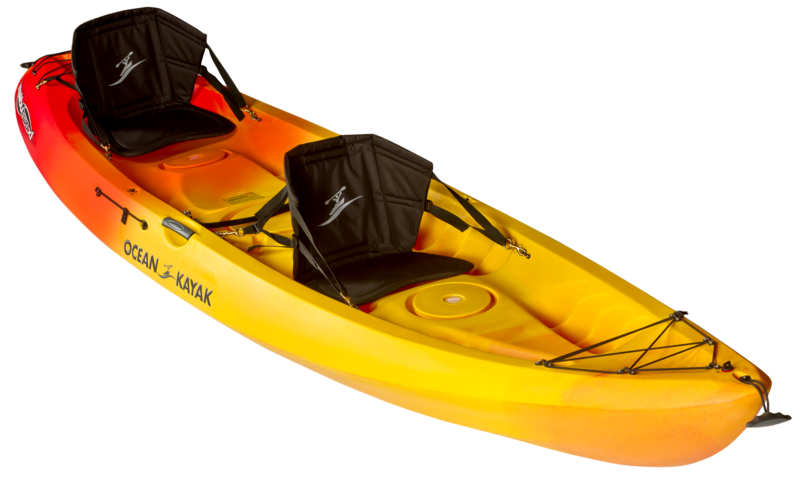 Sit-on-top kayaks are open faced and it is recommended you wear quick dry clothing as you are likely to get a little wet. 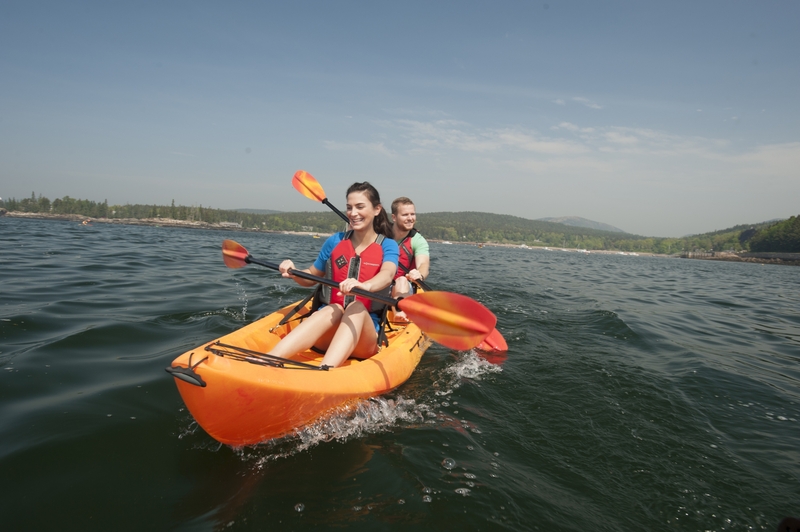 Any age is welcome on sit-on-top kayaks as long as the child is able to fit into a provided PFD. You are provided PFD, paddles, kayak, and map. Reservations can be made 48 hours in advance at 1-866-810-1483 or 360-378-1962 or are generally first come first serve. Available mid May to early September. San Juan Outfitters will rent traditional sea kayak equipment to outdoor professionals with the appropriate training, and who possesses a BCU 4* certification or greater. The waters surrounding the San Juan Islands can pose real danger to anyone but trained professionals. If you are one of these people, feel free to contact us regarding sea kayak rentals. If you are not an outdoor professional, consider one of our 3-hour or 5-hour kayak tours, or our recreational kayaks described above. Please inquire about our private tour costs. 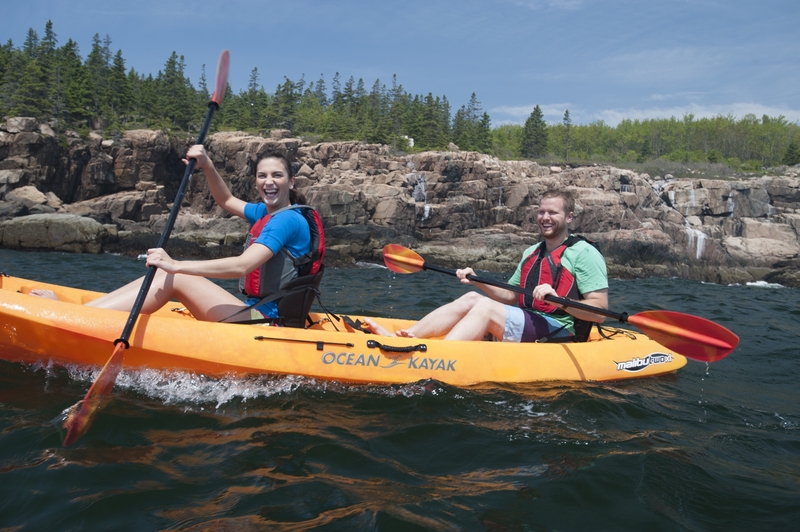 Looking for a multiday sea kayak tour rentals? Schedule a custom self-supported multiday tour! 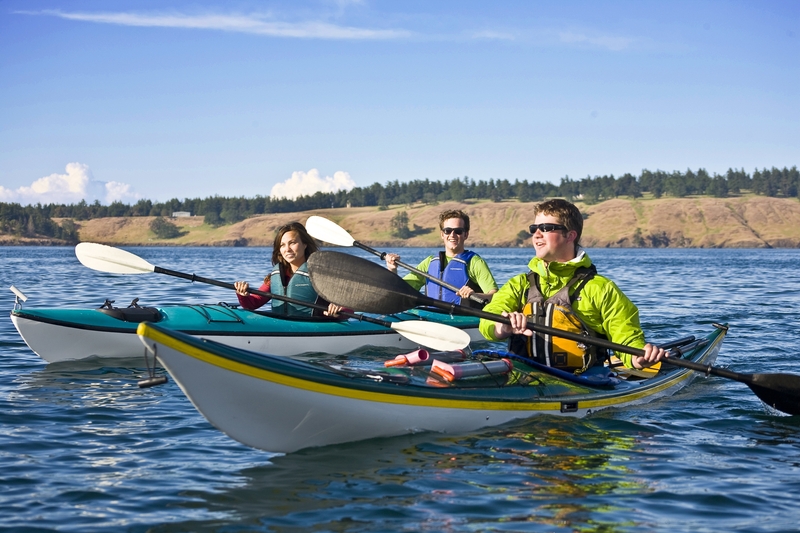 Also called a "self-guided" tour, this tour is an ideal experience for scout groups, school camps, or experienced outdoors people who have the needed camping equipment to operate a multiday tour, but lack the sport specific sea kayak equipment and professional knowledge of the waterways surrounding the San Juan Islands to safely execute a multiday sea kayak camping tour. That's where we come in! Please inquire for reservations and availability. Friendly, Informative & a lot of fun! Customer service was wonderful. My family of five enjoyed renting the hourly kayak. We cruised around Roche Harbor enjoying the new experience. We rented 2 doubles and a single. Our kids ages 6, 7, and 12 had a wonderful time. We even had the added enjoyment of seeing a harbor seal playing in the water nearby. The San Juan Outfitters Blog tells the story of adventure in the islands. Want to see what to expect on one of our cruises? Second only to actually seeing Orca whales in the San Juans, these photos provide you with a preview of the majestic beauty and fascinating wildlife you're likely to encounter on one of our tours.